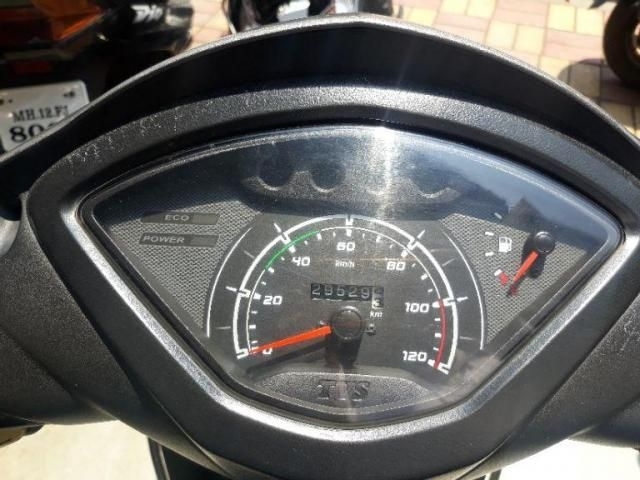 There are 777 Used Scooters available for sale online in Pune with three different pricing formats – Fixed Price, Best Offer and Auction. 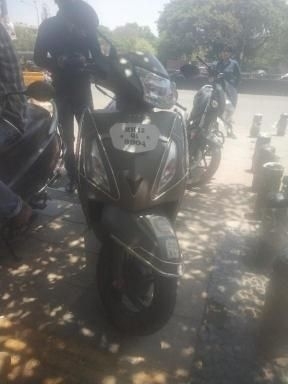 Used Scooters in Pune available in Petrol. 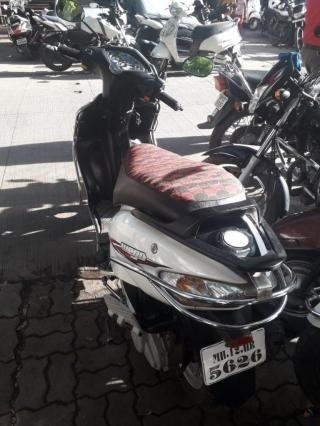 All Used Scooters in Pune available at a starting price of Rs. 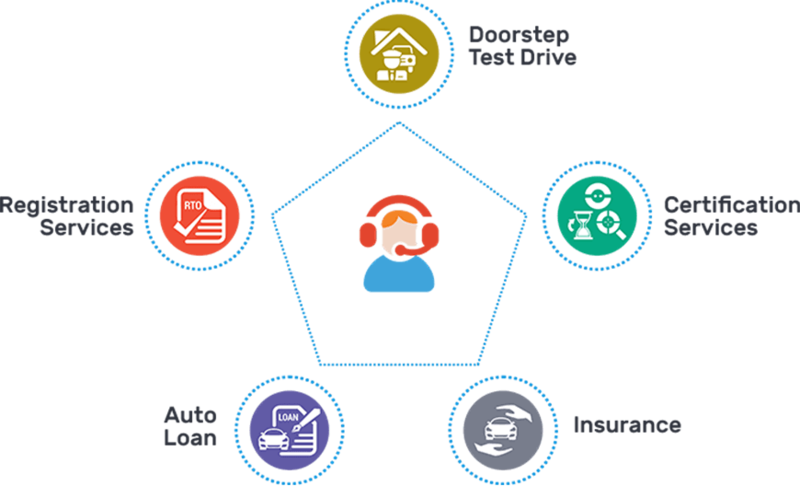 10,900 and come with 100% Refundable Token Amount. 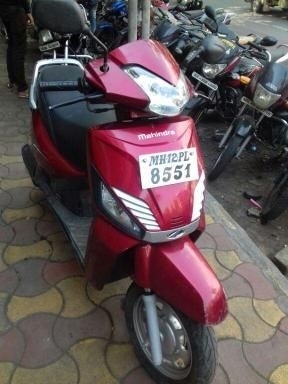 Used scooters in Pune are very popular among the pre-owned scooter buyers in the city. 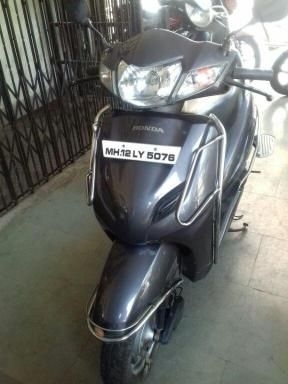 Used scooters in Pune are available in every ranges and all the popular scooter models from various manufacturers are available for resale in the city. These scooters are sold with very reasonable price tags. 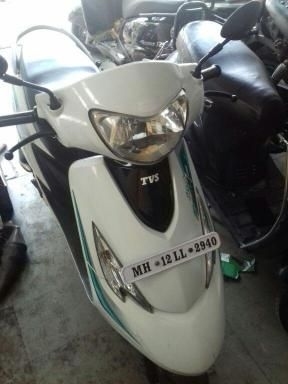 Used scooters in Pune returns good value for money and most of the buyers who are looking to buy a good scooter at an affordable price go for the used scooters. 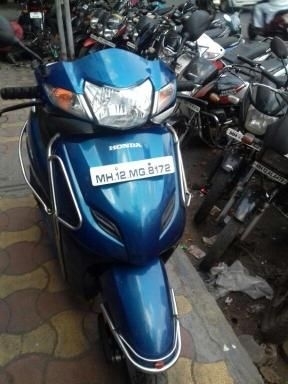 Popular used scooters in Pune include many popular scooter models which are being sold in great numbers in the used scooter market. 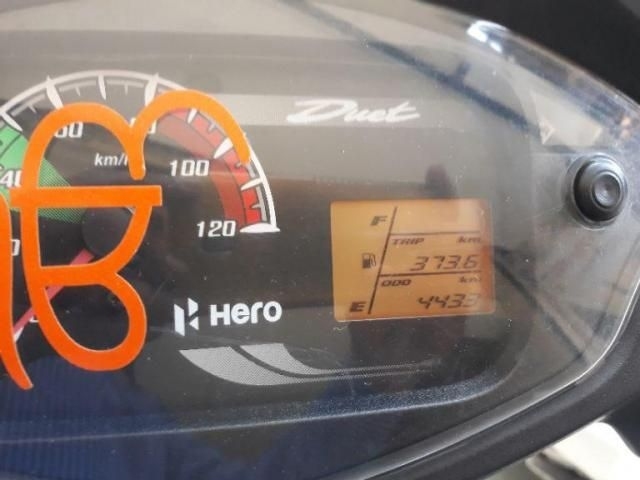 Popular used scooter in Pune include used Honda Navi 110cc, used Honda Aviator 109cc, used Suzuki Access 125cc, used Hero Pleasure 100cc, used TVS Scooty Streak 100cc, used Honda Activa-I 109cc, etc. 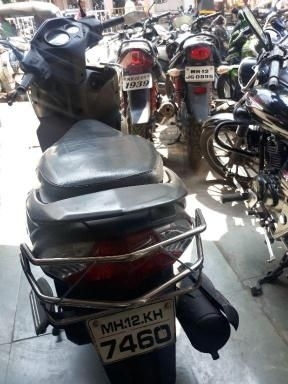 All these used bikes in Pune are available in good condition. 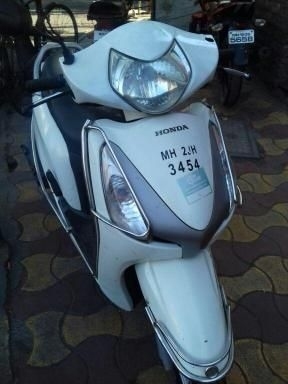 Top used scooter brands in Pune include Honda, Hero, Yamaha, TVS Motors, Bajaj, Vespa, etc. 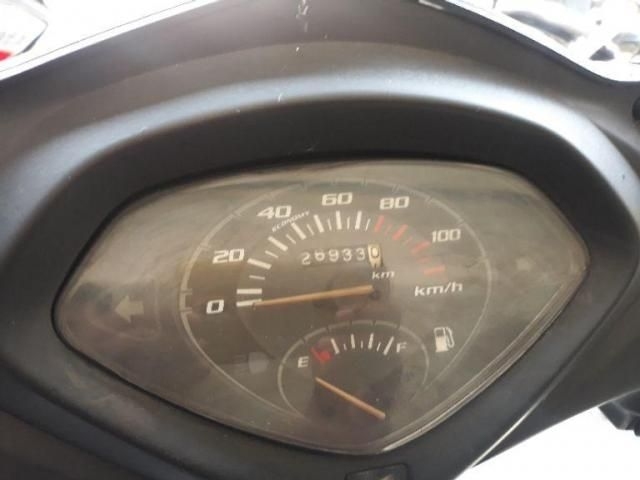 You can find the largest collection of used scooters in Pune at Droom and these models are sold in very good condition.